Inspect the position of the head. Does the patient hold the head erect? Is there any asymmetry of the facial structure? Is the head in proportion to the rest of the body? Inspect the scalp for lesions. Describe the hair. Are any masses present? If so, describe their size, consistency, and symmetry. Figure 24-41 depicts a child with a midline thyroglossal duct cyst. This cyst results from failure of obliteration of the embryologic tract, along which the thyroid descends from the base of the tongue to the anterior neck, leaving active thyroid tissue along the path. The cyst is smooth, firm, and mid-line. When the patient is asked to swallow or stick out the tongue, the thyroglossal duct cyst moves upward. Inspect the eyes for proptosis (a forward displacement, or bulging, of the eyeball). Proptosis may be caused by thyroid dysfunction or by a mass in the orbit. Inspect the neck for areas of asymmetry. 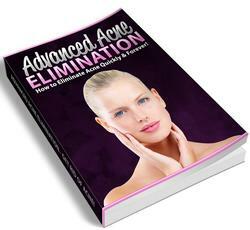 Ask the patient to extend the neck so that the neck can be inspected for scars, asymmetry, or masses. 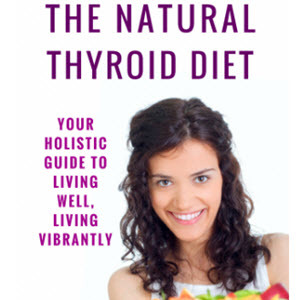 The normal thyroid is barely visible. Ask the patient to swallow while you observe any upward motion of the thyroid with swallowing. 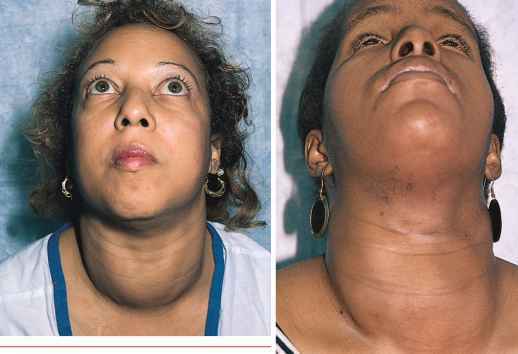 A diffusely enlarged thyroid gland often causes generalized enlargement of the neck. A patient with diffuse thyromegaly is pictured in Figure 9-6. This patient has Graves' disease with bilateral proptosis. Is nodularity of the neck present? Nodular neck masses that are caused by a multinodular goiter are pictured in Figure 9-7. Is superficial venous distention present? It is important to evaluate venous distention in the neck because it may be associated with a goiter. 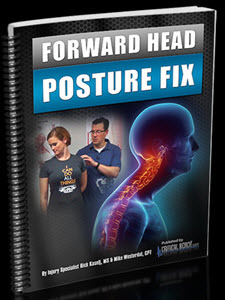 Palpation confirms the information obtained by inspection. 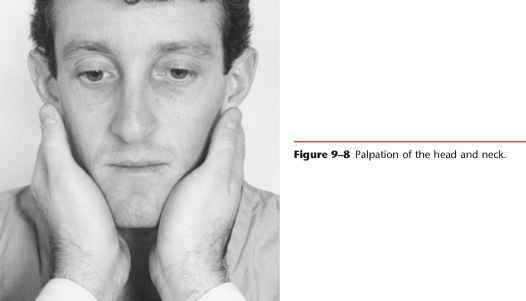 The patient's head should be slightly flexed and cradled in the examiner's hands, as demonstrated in Figure 9-8. 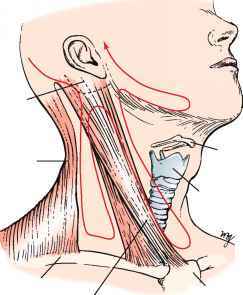 Figure 9-9 Suggested approach for palpation of the lymph nodes of the neck.